Looks like a no-frills player, with basic features - no digital output even. 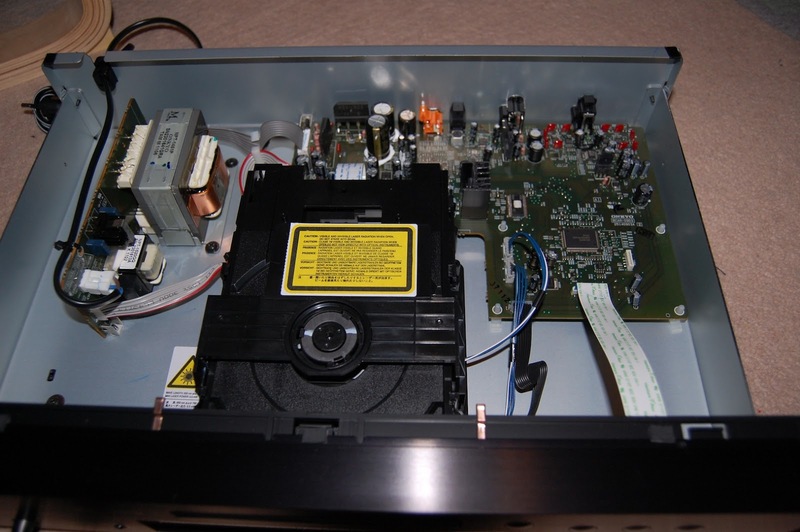 Interestingly, the power transformer is stamped "Onkyo", and it has a very similar internal layout to the Onkyo C-7030. Possibly made by the same OEM? The Onkyo is $30 less on Amazon. Thoughts? I wonder how this budget Pioneer player would sound. 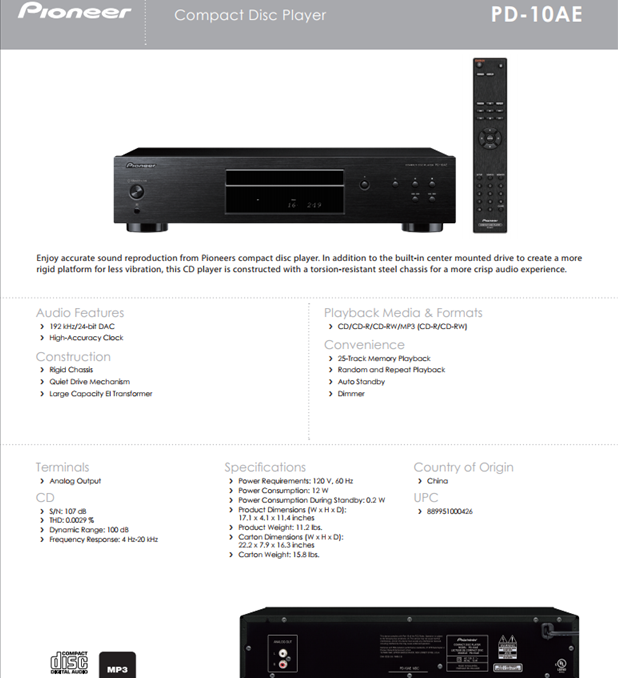 From what I can tell, the Onkyo has a different DAC (wolfson) and the Onkyo has a headphone amp. That is correct. Pioneer sold that part of their business a while back. So -- in 2017, who the heck is the target audience for a player like this "Pioneer"? 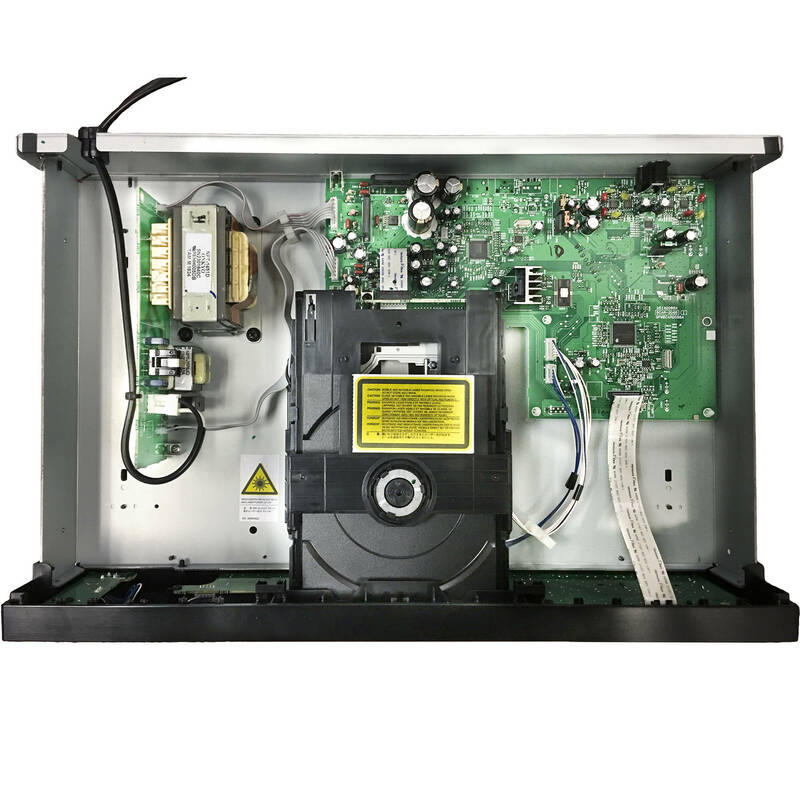 I mean, you can pick up a $29 DVD player at the drug store that will play CDs and provide digital output if one prefers to use an external DAC(!). I am truly puzzled by this one. While on the one hand, I agree with you; not too many people at this price point looking for a quality disk spinner (most audiophile disk spinners have their sights set higher). On the other hand, surely this will sound better (without factoring in the external DAC) than the Walmart DVD player. Less vibration (a LOT less), less noise from the power supply, smoother mechanism, etc. But when you factor in a $150-200 DAC, it probably a wash.
Well -- if the transport actually were any better than the 29 dollar DVD player, I'd see a use for it (e.g., as a transport) -- if it had even the capability of getting at the digital data for an outboard DAC. Do you think any components in it actually are any better (than the 29 dollar throwaways)? I am skeptical. 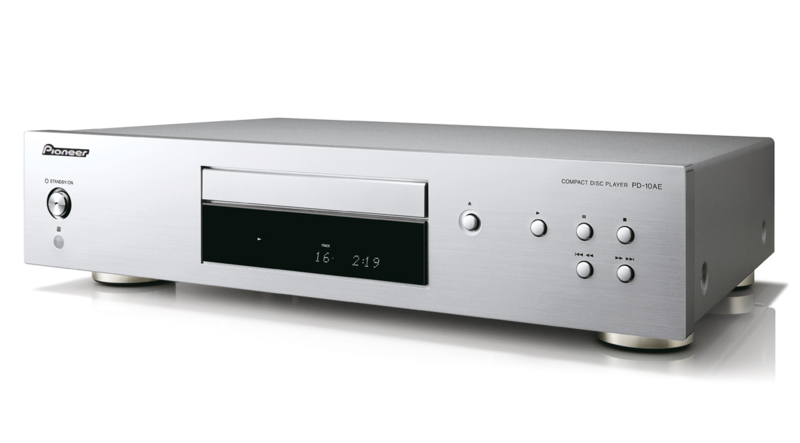 Surely this pioneer running analog into a comparable stereo integrated (like this https://amazon.com/Onkyo-9050-Integrated-Stereo-Amplifier/dp/B009JBZFVK) would surely sound better than the 29 buck DVD player running digitally into a HTIB or even an even level AVR right??? 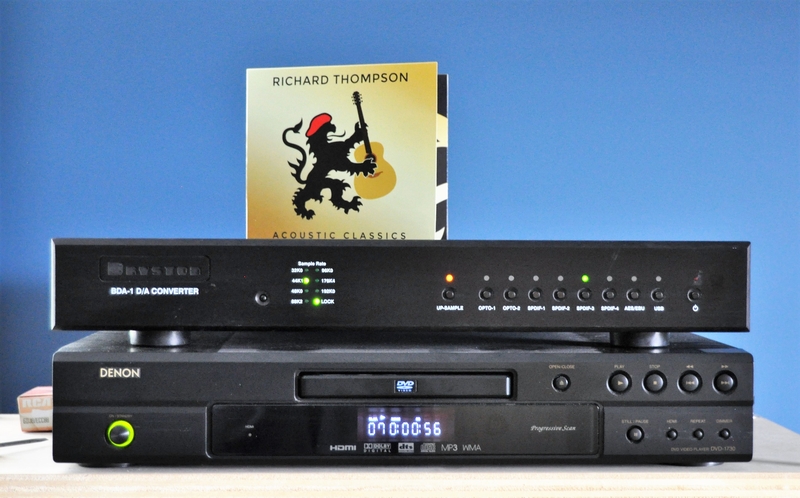 but how about a standalone DAC and a decent hifi. Heck, I use a dump-find, cheap-jack Denon DVD player as my CD transport upstairs. It was taste-tested against other decks and sounds darned good to me. I actually don't mean to be argumentative I am just baffled as to why, in 2017, there would be much of a market for a product like the titular one in this thread. Maybe I should look it up & see what Onkyo/Pioneer has to say about it, eh? I'm on it like a bonnet -- because I truly am curious! EDIT: Maybe they figure the DAC they put in it is future-proof enough to justify a 170 expenditure(?). I agree with you doc, that this has a VERY small market, and I doubt we will see them for much longer. But I am just saying that someone on budget, who only buys new gear (that's why Emotiva exists after all, when used amps that sound much better are cheaper), and who wants a simple, quality two-channel rig, might, just might, find this unit appealing. heh -- I also see that, ex-US, this thing's available in "silver"
I am just baffled as to why, in 2017, there would be much of a market for a product like the titular one in this thread. I too think that it not having any digital outputs would be a deal breaker. How good can the internal DAC be on this thing?